I’ve always loved science. I was (or more accurately, still am) a nerdy kid who loved airplanes, Star Wars and building with Lego. I liked science class and dreamed of growing up to be a big-shot doctor or Nobel laureate researcher. But all my love for science was very personal — it was about me satisfying my own curiosity. It was basically a hobby: something I enjoyed doing for myself but didn’t really help anyone else. My love of science was selfish. That has changed, thanks largely to having the privilege of covering science for the last two years at The Ubyssey. I started to realize that science is about more than me or any scientist satiating their own curiosity (although there is room for that). In retrospect, it is obviously selfish of me to assume science (and the world) was about me, although I guess that is to be expected from a teenager, even one who understands the Earth doesn't spin around me (hint: it spins around the sun). Science is about making our world a better place to live. Science is the idea that through questioning and testing those questions — through trying again and again and again until something works, and then sharing those findings with the world — we can come up with new ideas to make our lives a little easier, a little happier and a little bit better. And that is something worth fighting over. It’s why I will be joining thousands of scientists, students, teachers, doctors, engineers, nurses and people from all walks of life from around the world in the March for Science tomorrow. It’s why you should join tomorrow in front of the Queen Elizabeth Theatre at 10 a.m. If you don’t like science as much as me (fair enough, some people actually want friends) why should you spend a Saturday walking around in a giant amoeba of nerds? Science has a hugely important role in your daily life and the community and world around you. There are the cliches like “you wouldn’t have your phone without science” or “you’d be dead without science’s antibiotics” and the like. These are important innovations, but they are unlikely to disappear — no matter how little the government decides to fund science or how few people believe in it. But on a smaller, more local scale, a lack of support for science would still have a major impact. In just the last month, we’ve covered UBC research into how to create more effective and caring mental healthcare systems. This research is changing the way we look at these conditions and the way we treat individuals who suffer from them. It isn’t much of a stretch to imagine a friend, family member or yourself feeling the benefits of this research when you enter an improved healthcare system. We looked at a fishery research that is helping the Haida Nation in Haida Gwaii develop better fisheries management policy. A study was published that showed how global trade is causing pollution that is killing people right now. We looked at how healthy and sustainable organic food really is, if prescription heroine is a possible solution to the opioid epidemic, how to create healthier First Nation communities and which healthcare professionals are trustworthy. The science happening in our literal backyard at UBC is changing your life and the lives of people around you right now. Researchers are working day in and day out to find ways of making our world better for everyone. 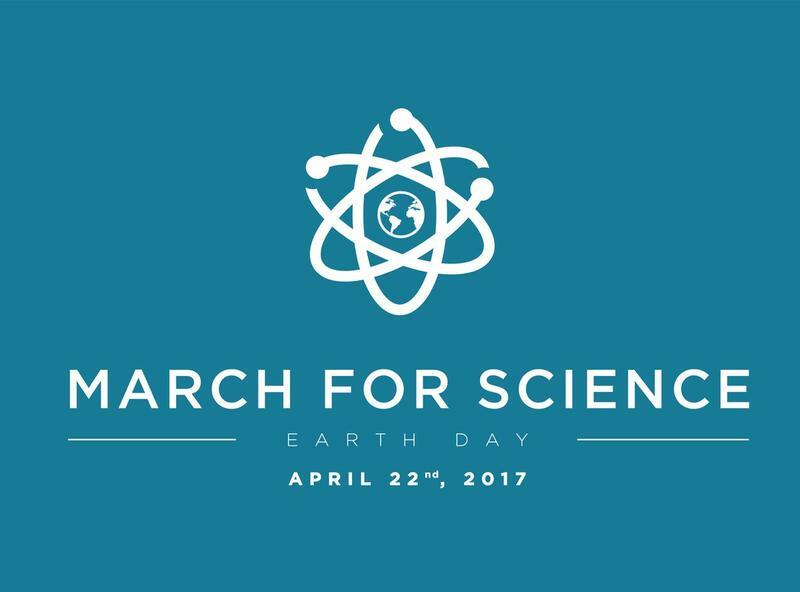 If you care about these issues and want solutions to these problems, you should continue to support science and march tomorrow. It’s what I’ll be marching for.